The new sentence is three times as long as the one she received in 2012. 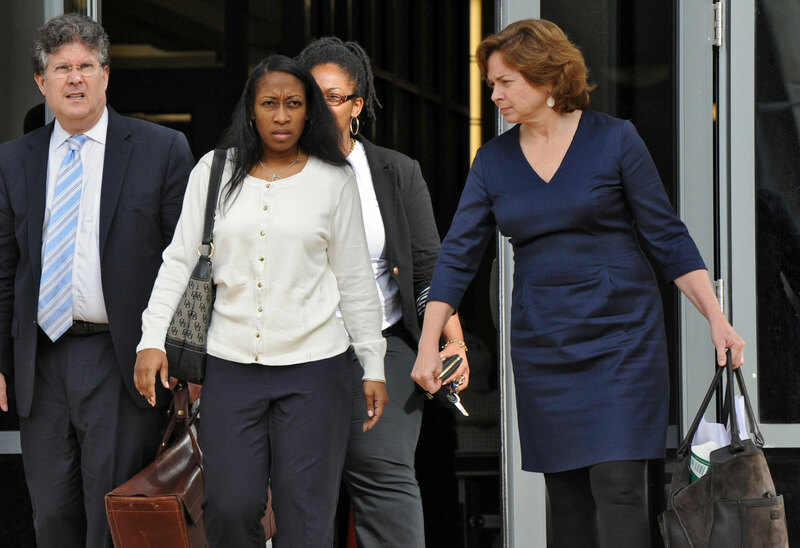 Florida State Attorney Angela Corey will seek to triple Marissa Alexander’s original prison sentence from twenty to sixty years, effectively a life sentence for the 33-year-old woman, when her case is retried this July, The Florida Times-Union reports. Alexander was convicted on three charges of aggravated assault in 2012 for firing warning shots in the direction of Rico Gray, her estranged husband, and his two children. No one was hurt. Alexander’s attorneys argued that she had the right to self-defense after Gray physically assaulted and threatned to kill her the day of the shooting. In a deposition, Gray confessed to a history of abusing women, including Alexander. Judge Daniel originally slapped Alexander with three twenty-year prison sentences, but ordered that they be served concurrently. If Alexander is convicted a second time in July, State Attorney Angela Corey will seek consecutive sentences, adding up to sixty years in prison. Florida’s 10-20-Life law imposes a mandatory minimum of twenty years in prison for anyone who fires a gun while committing a felony. Angela Corey’s prosecution team says it is following a court ruling that multiple convictions for related charges under 10-20-Life should carry consecutive sentences. The advocacy group Free Marissa Now released a statement calling Corey’s move a “stunning abuse of power.” Members of the group say Corey is pressing for a longer sentence to thwart attention from accusations of prosecutorial misconduct, as well as recent failures in high-profile trials. Corey failed to secure murder convictions for George Zimmerman and Michael Dunn, two men who fatally shot black teenagers.